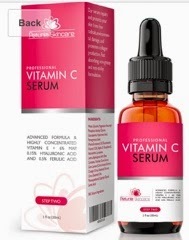 I had the pleasure of tying both Petunia Skincare's Professional Vitamin C Serum and Revitalize Eye Serum and let me tell you my face looks and feels years younger! My skin is so soft I can't stop touching it which I know is bad but seriously I don't think my face has ever been this smooth and soft. After the first day of use I noticed my skin looked better, by day two it began to soften and my fine lines around my eye's and mouth began to dissipate. I've been using the product for a week now and I love both of these products! I've used so many eye creams with little to no results but I can honestly see that the skin around my eyes look hydrated and even my dark circles look better. 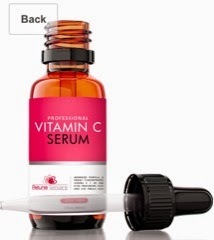 The Vitamin C Serum has lightened a dark spot I've had on my jaw for years and a few dark spots from some minor breakouts as well. I love that I can tell my skin has more elasticity and suppleness. I'm amazed at how well these products work and I've only been using them a week. I would definitely recommend these products! 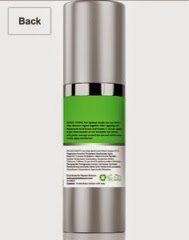 Petunia Skincare backs their products with a 90 days 100% Money Back Guaranteee - even if the bottle is empty! Try it RISK-FREE! 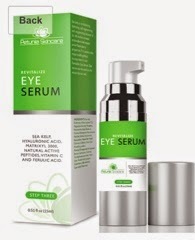 Petunia Revitalize Eye Serum can be applied morning and night. Fast absorbing, non greasy and non sticky formulation. 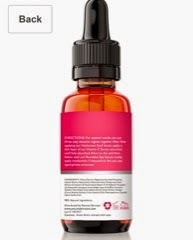 Alcohol free, oil free, and paraben free our serum will never clog pores. Clean face and pat dry. Follow your regular skincare regimen first. 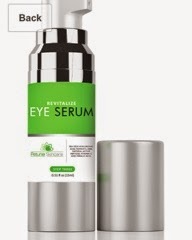 Apply a small amount and gently massage around the eye and eyelid area. Lastly, follow with moisturizer.